This Universal Sound Therapy Protocol was designed to help you with your Productivity and Focus. Are you having one of those days when you just can’t seem to get your head on straight. can’t seem to finish anything you start. Is this not the first day that this has happened, perhaps it’s been going on for weeks, months … Well I have the perfect solution for fixing that problem. 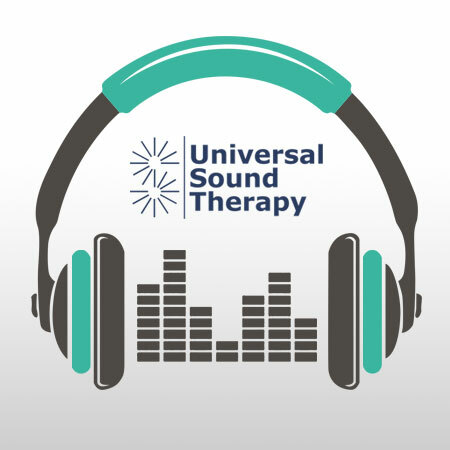 We at Universal Sound Therapy specialize in creating sound therapy cd’s to help you with many different problems and one of those problems is lack of focus and productivity. Give our Universal Sound Therapy CD on Productivity and Focus a try and see just how much your mental conditions improve and with our 90 day money back guarantee, you have nothing to loose but the fog. Thank you for this CD. It is amazing how much different I feel. I stay on task longer, think better and can actually get something done. It has really helped and I started feeling the difference after using the CD only a few times. I don’t understand how this works, I only know it does. I am much more productive now than I was before. I seem to be able to see more of what can be done and have the energy to do it.